Join Fleet Feet Sports Nashua as we celebrate all of the positivity that running creates in our lives and our community! This movement has been named The Power of Running (#for good) and we are happy to be participating with Fleet Feet Sports stores around the country to promote it. Beginning on August 1st and continuing for the next 9 weekends, we will be donating a portion of proceeds from featured brands to the Nashua Soup Kitchen and Shelter. 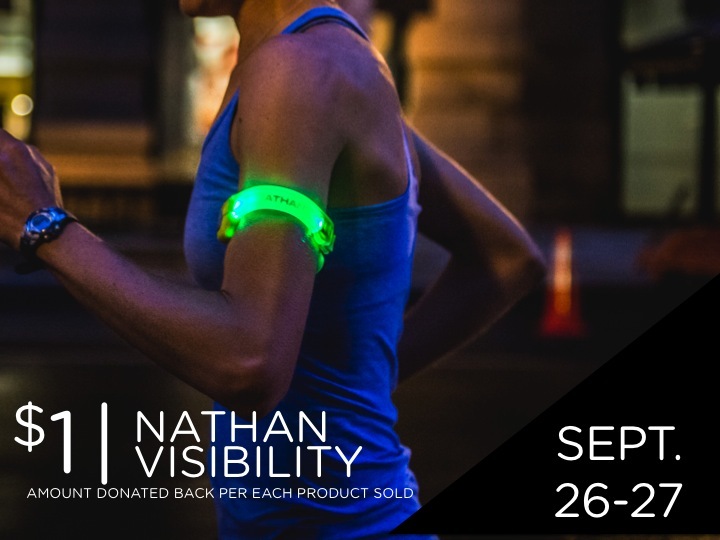 To kick-off the 9 week celebration of The Power of Running, we will be donating $2 for every piece of Nathan hydration product we sell from August 1-2. Find out which other brands we are partnering with below so you can join our movement of running for good! Help us recognize community members who inspire others by running! Your nomination would win a prize from Fleet Feet Sports and Mizuno. Check out the details for the contest here, or ask our staff members in-store!